It seems that an an actual battle will be taking place between two video game giants. PUBG Corp, a subsidiary of Blue Hole Inc., is suing Epic Games in Korean Court. 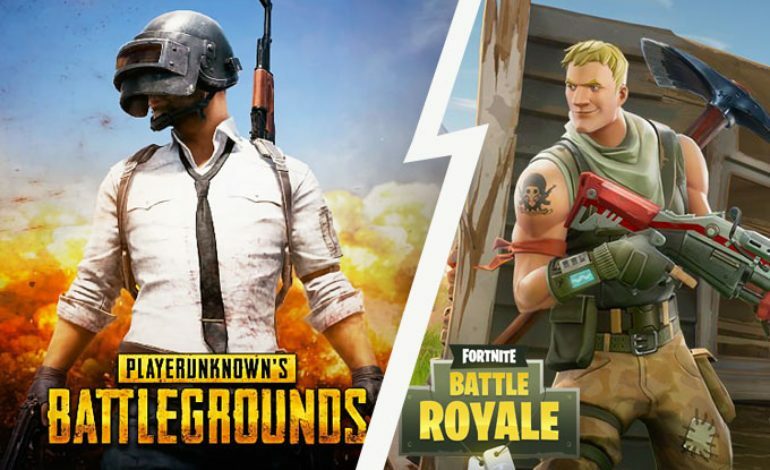 The lawsuit claims that Epic’s game, Fortnite, replicates many of the charateristics of their own game, PlayerUnknown Battlegrounds. Officially, the suit is claiming “Alleged Copyright Infringement” and was filed in South Korea. In a comment made to Bloomberg.com, the company stated “This is a meaure to protect our copyrights,” declining to comment further. According to the website, Epic Games hasn’t commented on the situation. This isn’t the first time that PUBG Corp has sued a company for copying their style of game either. Back in April, PUBG Corp sued Netease Inc. for basing two of their mobile games; Rules of Survival and Knives Out off of PlayerUnknown Battlegrounds. In that lawsuit, PUBG Corp demanded that both games be removed from App Stores and pay them “$150,000 per infringed-work”. This lawsuit is made further arduous by the fact that both companies have worked together in recent years. Epic Games licensed the Unreal Engine to PUBG Corp for PlayerUnknown Battlegrounds. The engine is not only the gold standard for modern developers, but it has been instrumental in creating some of the most popular video game franchises. In addition, both companies are partially owned by Tencent Holding Limited, the worlds biggest investement corporation and China’s largest internet distributor. While the similarities are there, both games also have some differences. For one, Fortnite is strictly a third person shooter as opposed to PlayerUnknown Battlegrounds, where you can switch between a first person and third person perspective. The weapons in PlayerUnknown Battlegrounds are realistic, whereas Fortnite’s are more goofy and unrealistic. But the biggest difference is undoubtedly the building aspect that Fortnite has. Similar to Minecraft, you can fortify yourself with materials gained by destroying buildings and other areas across the map. This becomes crucial for survival as you can build structures around you even in the middle of a shootout. In PlayerUnknown Battlegrounds, no buildings or structures can be destroyed. The catalyst for the lawsuit started back when Epic Games introduced a new mode called “Battle Royale” in their game Fortnite back in September. This already raised some eyebrows from PUBG Corp, but the real kicker was that Epic Games made the mode completely free to play. From that point on, it was PlayerUnknown Battlegrounds vs. Fortnite. Now the battle between these two branches out into the real world. Only time will tell which one will have the chicken dinner and obtain the victory royale.